New Genuine Subaru Forester, Impreza Window Master Switch. Is your Subaru window stuck in the up or down position? Many Fourth Generation Subaru models (2003 - 2009) including the Forester and Liberty have a faulty Master Switch issue that is causing the Auto Feature to hold power for too long resulting in a window motor burn out. 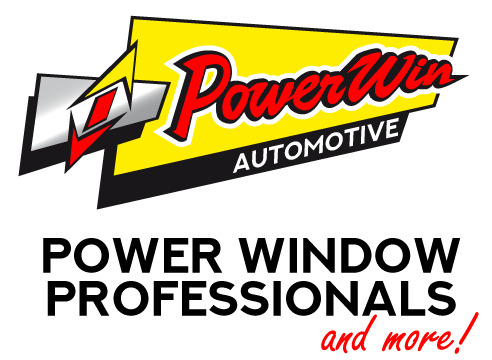 If you have had to replace your window motor but haven't yet replaced your window master switch we recommend doing so before it burns out another motor. 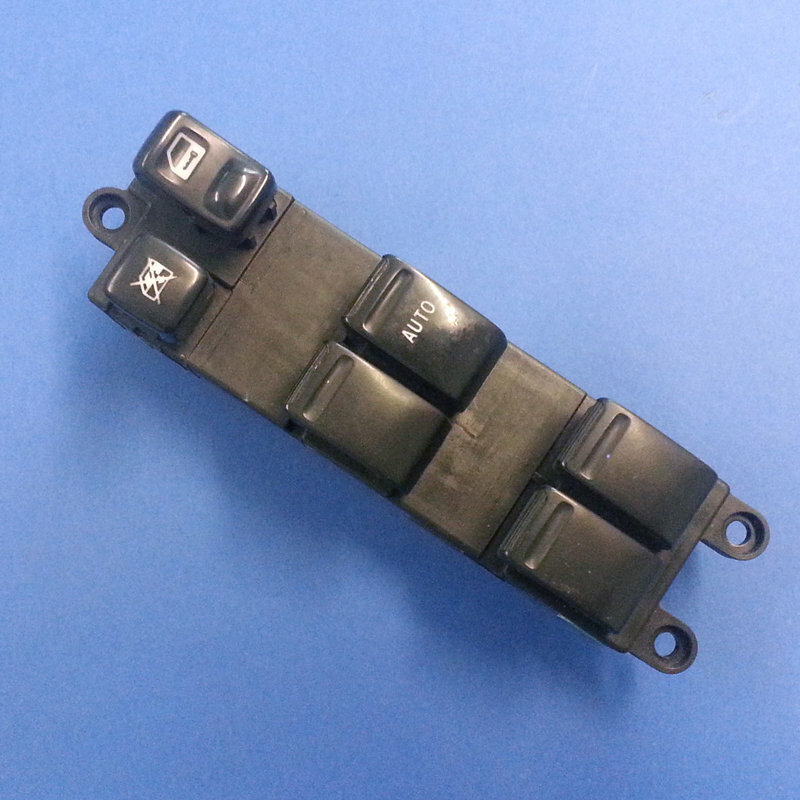 New Genuine Subaru Forester (2002 - 2008), Impreza GD - GG ($220) Window Master Switch. Only $220.00 including GST. Also available for Subaru Liberty Gen4 ($295.00), Outback ($295). Please register for Automotive Trade access for Automotive Trade prices.